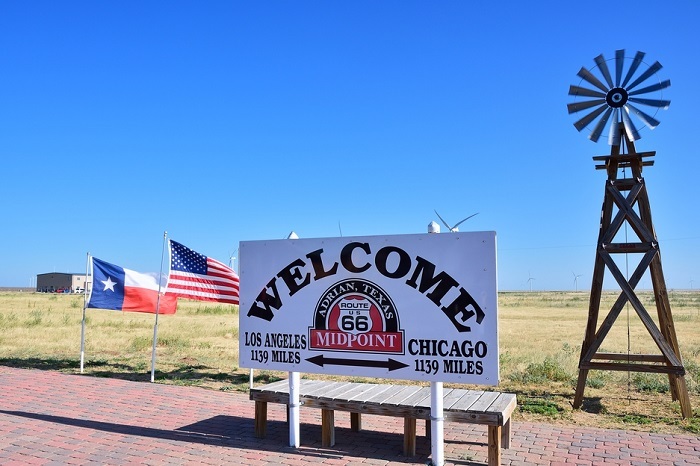 Without a doubt, a Route 66 road trip is one of the best driving holidays you will ever have.This iconic route through scenic landscapes and small towns has many ideal stops and attractions to see but it’s also the thrill of driving America’s most nostalgic highway that brings in road trippers far near and far. Is Route 66 still open? Also known as Will Rogers highway or America’s main street, it saw its most significant use during the 1930s when many people migrated to the southwest of America. In 1985, it was decommissioned, and new roads running parallel to it replaced much of the route. Individual sections are undrivable, but it lives on as a significant road trip attraction for travellers and home-born Americans. 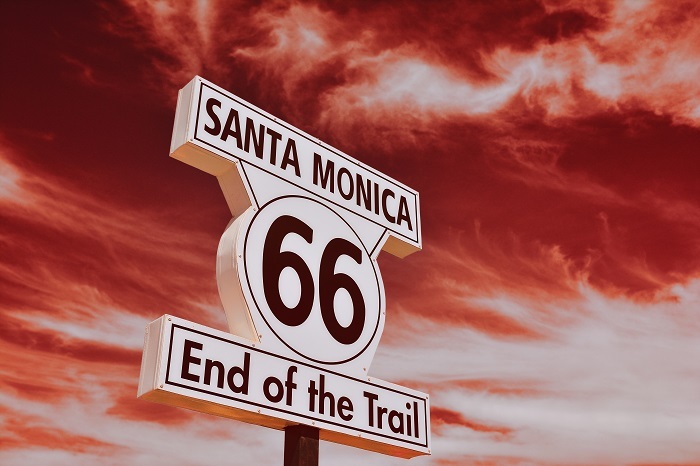 Where does Route 66 begin and end? Starting in Chicago and finishing on the Pacific ocean coastline of Santa Monica, in California, it stretches for 3945 kilometres over a vast landscape with stunning scenery. The considerable distance takes much itinerary planning unless you enjoy travelling just where the open road takes you. Heading across eight states and three time zones, it is an awesome cross-country trip. If time is not a restriction, we recommend an itinerary that takes in all towns on this iconic American road trip. At a comfortable pace, this takes two weeks, but if time allows, spread it out over a month so you can see all the best attractions along the way. Alternatively, if time is limited, select a starting and finishing point so you complete a section. Accommodation and lodging come in the form of brand name hotels or old rustic motels for an authentic experience. 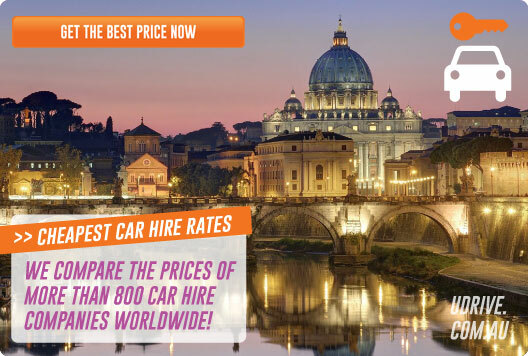 There are also camps and motor courts for anyone who travels in a camper van. Some people like to pre-book a motel in advance, but when we take a driving holiday, we follow the winding road, so timetables don’t restrict us. Why is it also called the Mother Road? Hit the road and head to Chicago, for a boat trip of Lake Michigan from Navy Pier. The lake tours vary from private and public charter tours to a dinner cruise or water taxi. Saint Louis’s Gateway Arch is also called the “Gateway to the west.” It is in the Jefferson National Expansion Memorial and tributes the expansion to the west by pioneers and explorers. Belleville in California thrived during the gold mining era, but in the late 19th century, residents abandoned it and its now an iconic local landmark and ghost town. 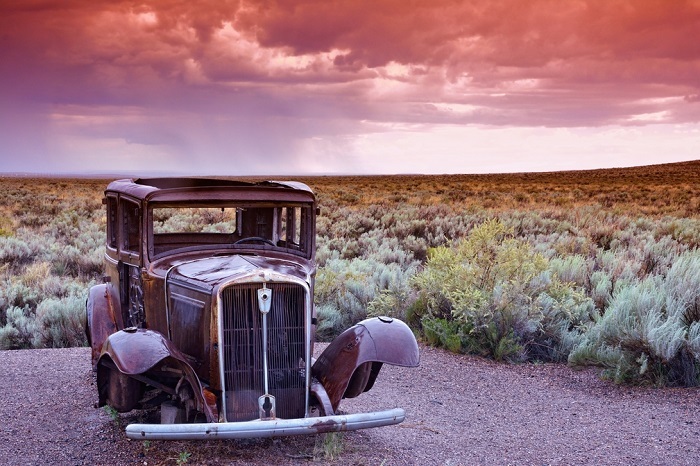 Clinton Museum invites you to delve into the history of this famous highway by focusing on people connected to the scenic drive throughout the years. Stay overnight in a Missouri at the Meramec Cavern, where Jesse James, the outlaw used to hide out. Guided tours invite you to see spectacular cave formations. The Cherokee Strip Museum in Oklahoma highlighted 1893 when land in the area was offered to settlers. The museum aims to collect, interpret, and preserve its heritage, and is open to visitors every day. As a quirky roadside attraction, Cadillac Ranch is a weird art monument of cars buried nose down into the New Mexico sand, and you’re welcome to bring your tin of spray-paint along. Go the extra mile to explore winding streets of Santa Fe, the second oldest American city with bags of nostalgia. Visit the great American Arizona National park, and make a slight detour or book an excursion ticket to the Grand Canyon, a magnificent natural wonder. Hit the lights and slot machines in Las Vegas, a famous over-the-top destination loved by international travellers and American tourists alike. Finish in Santa Monica where you can take a long stroll along the famous pier and recap on your breath-taking memories of an American road trip. For more ideas of scenic American driving holidays, our blog talks about many suggestions of where to go and what to see. 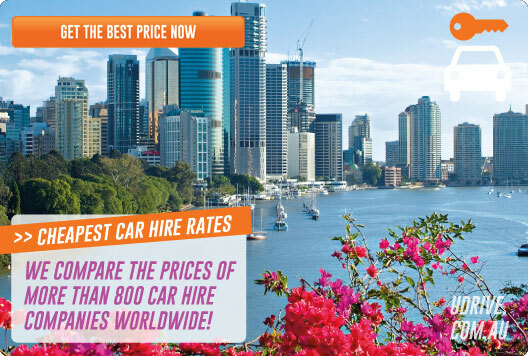 Otherwise, to plan your Route 66 road trip, use our online search engine to find the latest deals and discount from car hire suppliers all over America.